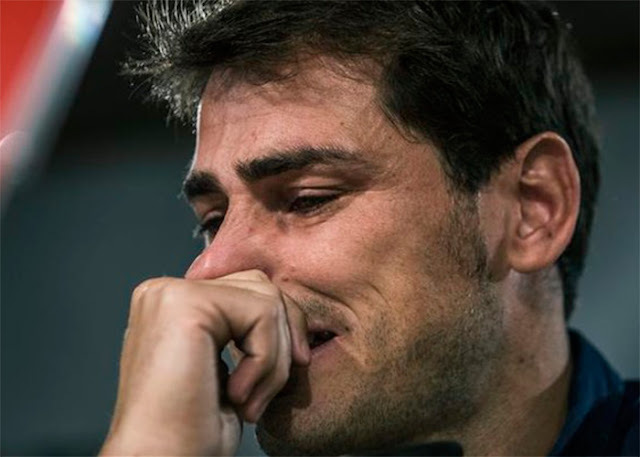 After a long career at the top of Spanish football with Real Madrid, Iker Casillas would certainly have hoped for a more dignified end to his time with the club. One of the most decorated keepers in the history of La Liga left his boyhood club this weekend though with more than a little bitterness after being forced towards the exit by the seemingly classless Florentino Perez. 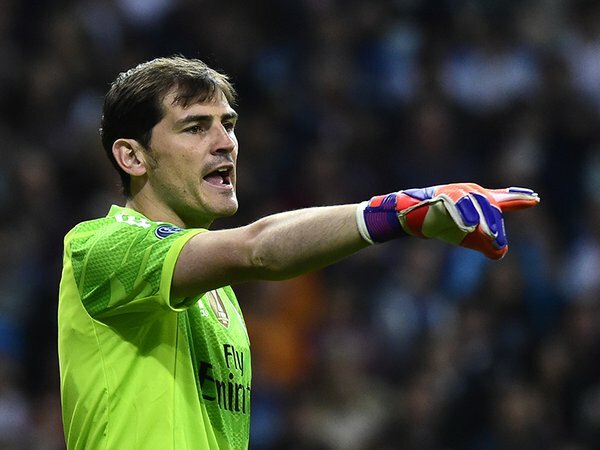 After a career at Madrid which saw Casillas keep goal for an incredible three UEFA Champions League titles, five La Liga medals and two Copa del Ray titles, over the course of 16 remarkable seasons, the man nicknamed "Saint Iker" should have been granted the proper and respectful exit that the likes of contemporaries like Ryan Giggs and Xavi Hernandez received from their respective clubs. Instead it very much feels like a player who can be rightly considered that one of the Spanish club's legends has been forced out. His mother, Maria del Carmen Fernandez Gonzalez, certainly thinks so. She said this week that her son was left with no other option but to leave, and had indeed been forced out. Although in one of those outbursts that parents occasionally make which only serve to embarrass their kids, she subsequently trashed his new team and said he should have gone to Barcelona. "[Porto] are a team [at the level of] the Segunda B for a person at the level of Iker," she told El Mundo. "A world champion cannot finish his career at Porto. He could have finished where he wanted to and he would not have minded if it had been at Barca because they are gentlemen." She added: "Florentino has some very ugly details in the closet. He has been very unkind to him and luckily my son has been very strong. It is Florentino who is at fault because my son wanted to retire at Madrid. My Iker has had to put up with not what is written. He has endured a psychological pressure and has been given different treatment to other players. He has been vilified for five years. It has all been very unfair and it has taken its toll on a mental level." 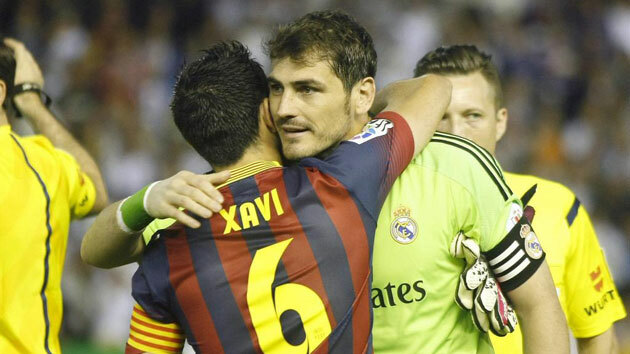 In the end it's a very ugly conclusion to Casillas' career at Madrid and certainly a black mark for the storied club.